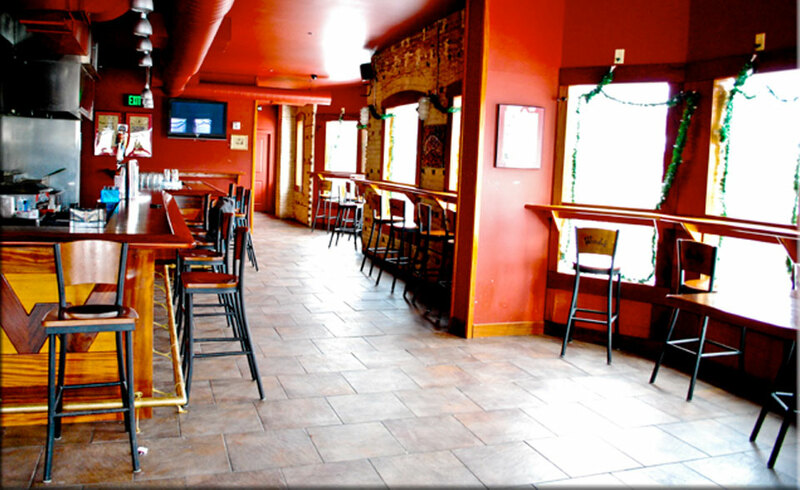 Rent out the 3rd floor for your private party! We do rehearsal dinners, bday parties, holiday parties, company parties – you name it. A wide variety of food catering available, including cheese/sausage platters, prime rib, and veggie trays.